Since it was first published in 1993, the Collins Gem Whisky has established itself as one of the best- selling titles in its field. This new edition brings its contents completely up-to-date and reflects a number of recent changes in the industry. Since it was first published in 1993, the Collins Gem Whisky has established itself as one of the best- selling titles in its field. This new edition brings its contents completely up-to-date and reflects a number of recent changes in the industry. 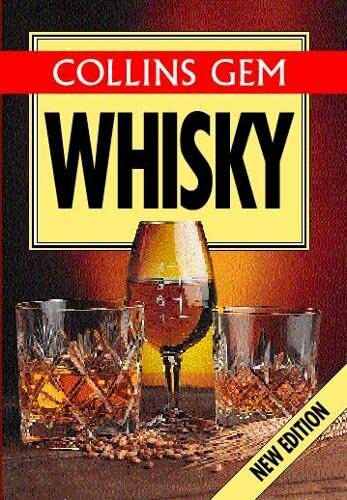 * Clear jargon-free information on over 200 whiskies and the distilleries that produce them* Details of bottling age, strength and the availability of miniatures* Whisky production and type, and the varying characteristics of regional malts explained The Collins Gem Whisky is the ideal companion for everyone with an interest in this most individual of drinks.